One of the unique things about Chiropractic care is that we are not only able to address and help you through your pain, but we are also able to assist you to reach a higher level of overall health. This is because your skull, spine and hips encase the most important organ system in your body – the nervous system. 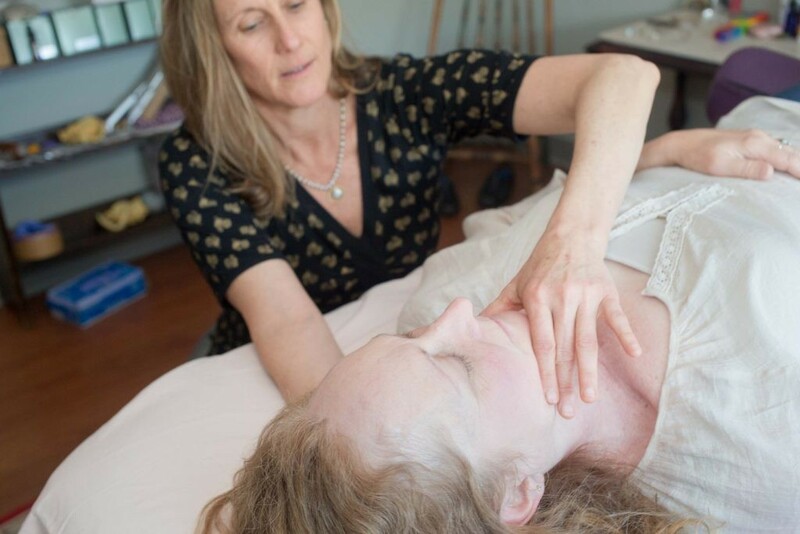 Craniosacral Therapy takes a whole-person approach to healing and the inter-connections of mind, body and spirit are deeply acknowledged. It is an effective form of treatment for a wide range of illnesses helping to create the optimal conditions for health. 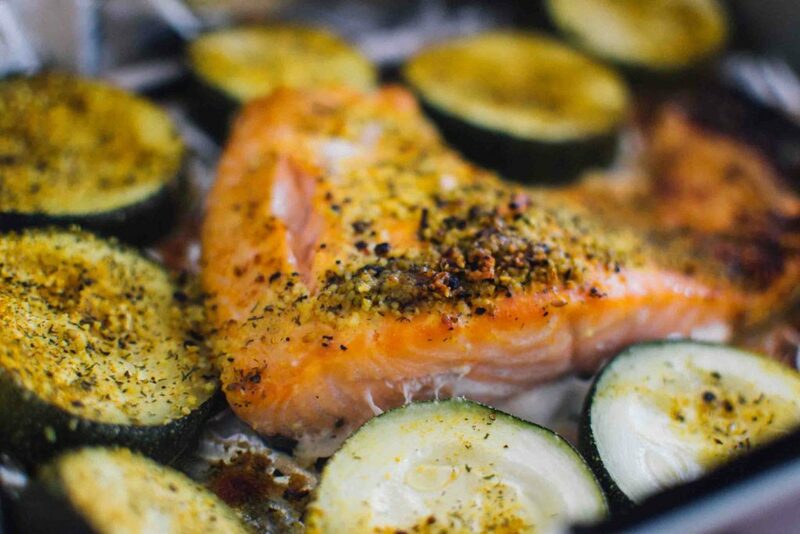 Realistically, most of us don’t have a super clean diet; one that consists of all the enzymes, minerals, and vitamins we need and void of toxins and known food allergens. 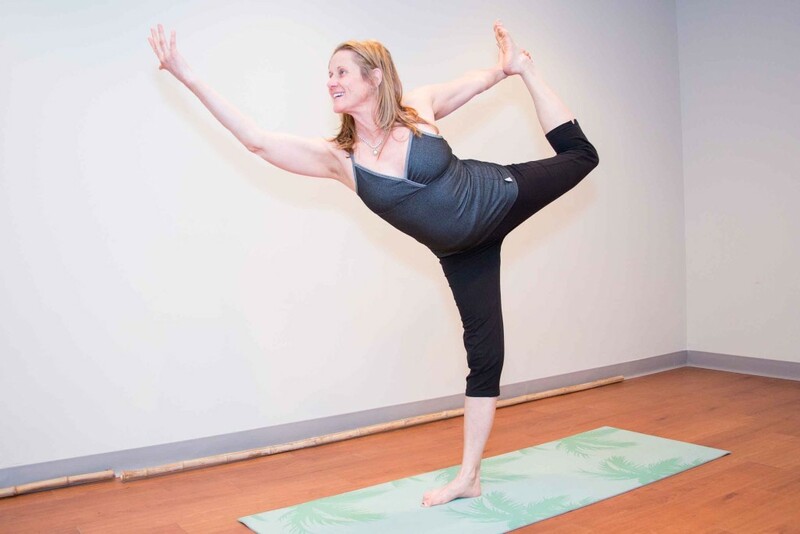 Join us for yoga and health classes for the beginner, intermediate, and advanced. Family classes are also available.